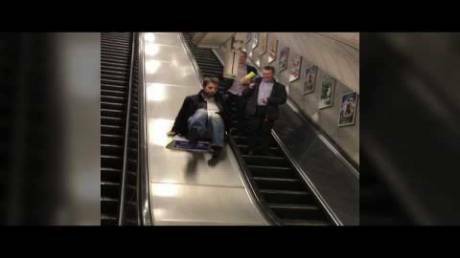 Dude Had One Too Many And Decided To Use The Escalator In A Interesting Way! 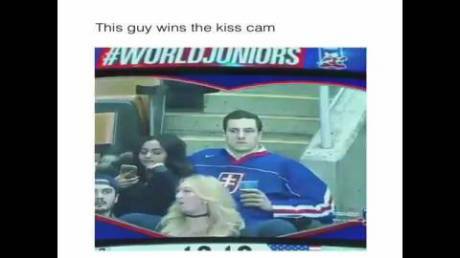 If You Ever Wondered How Does A Perfect Kiss Cam Look, This Dude Will Show You! 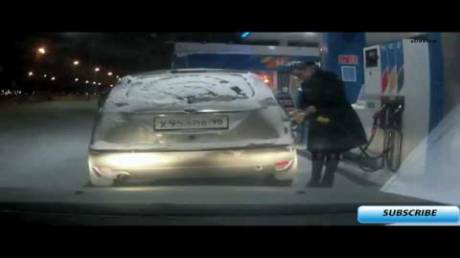 It Really Takes A Special Kind Of Idiot To Use A Lighter While Fueling A Car! How Can One Be So Dumb? Guy Thinks He’s Entitled, Breaks The Law. Tries To Harass Cameraman, Gets What He Deserves! Not So Tough Now, Eh? 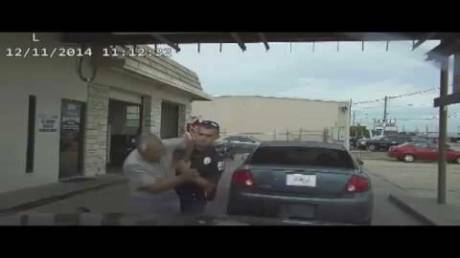 Victoria Police Officer Uses Taser On 73-Year-Old Man With No Apparent Reason! 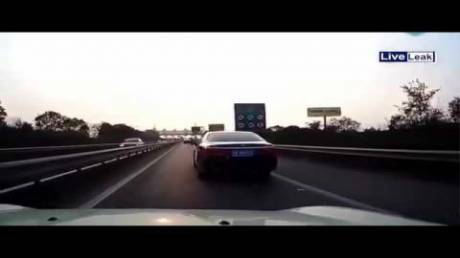 Idiot In BMW Just Couldn't Accept Getting Cut By Mini, So He Pushed It Off The Road! This F*cker Should End Up In Jail! ‘Random’ Guy From Crowd Accepts Slam Dunk Challenge And Shows His Insane Skills! 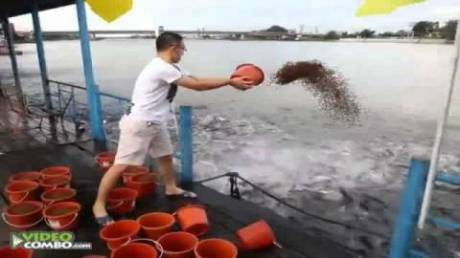 He Decides To Toss 23 Buckets Of Fish Food Into The Water And All Hell Brakes Loose!